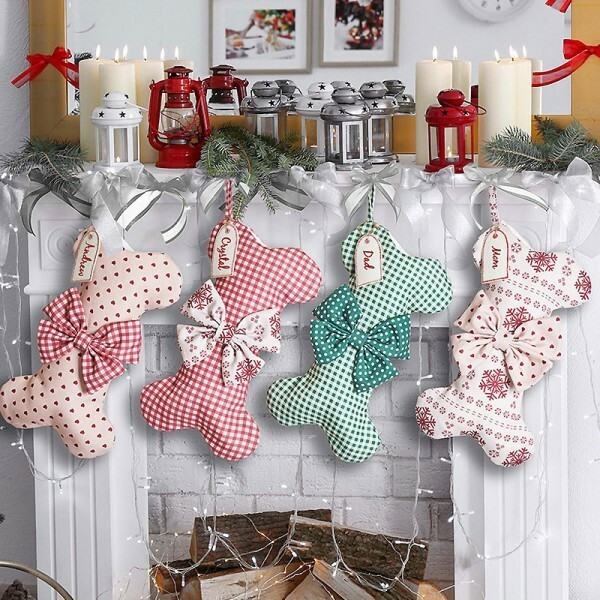 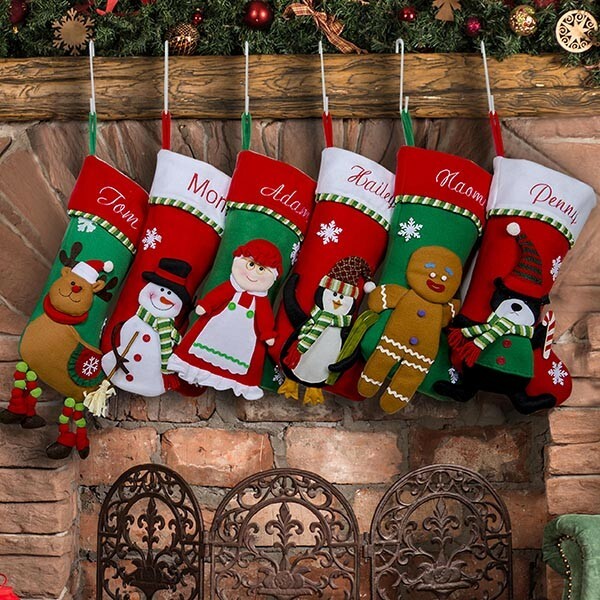 Soft and oh-so-huggable, these cute, cuddly characters are sure to attract the attention of old Saint Nick. 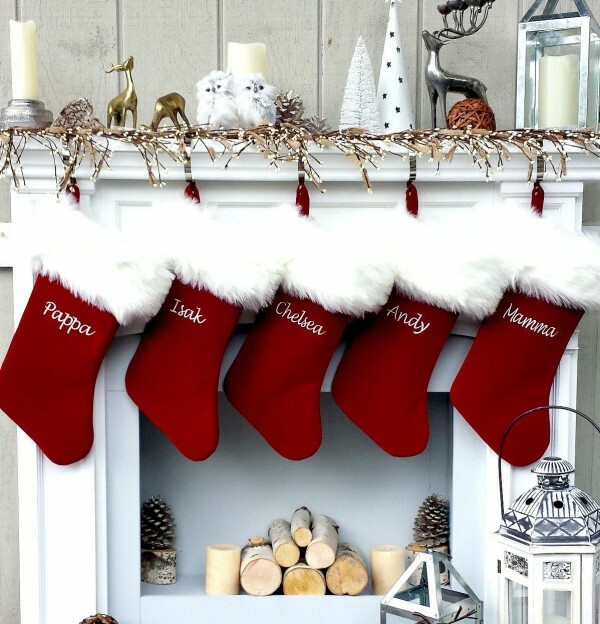 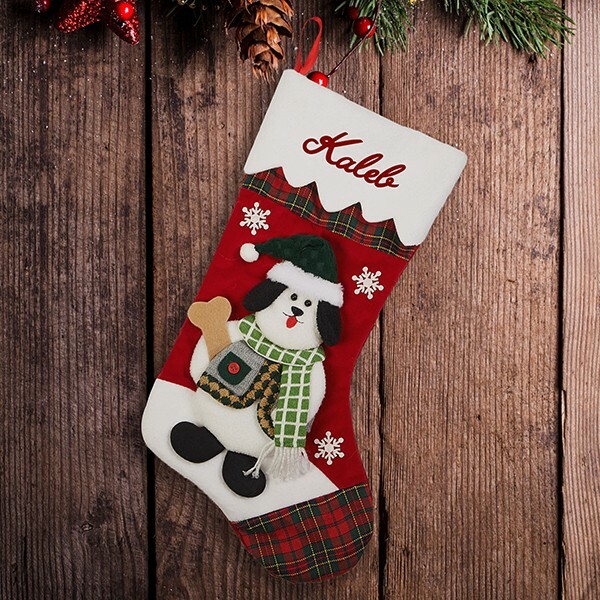 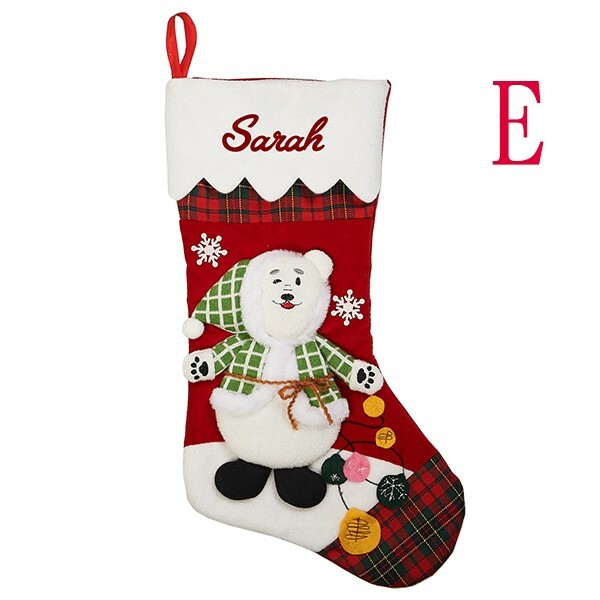 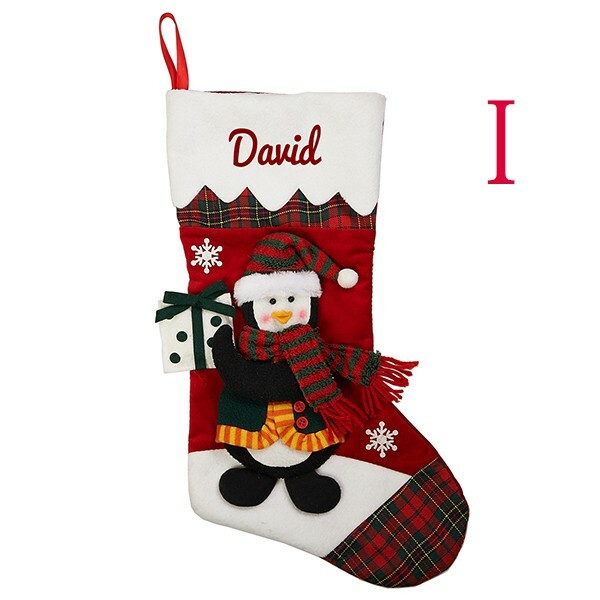 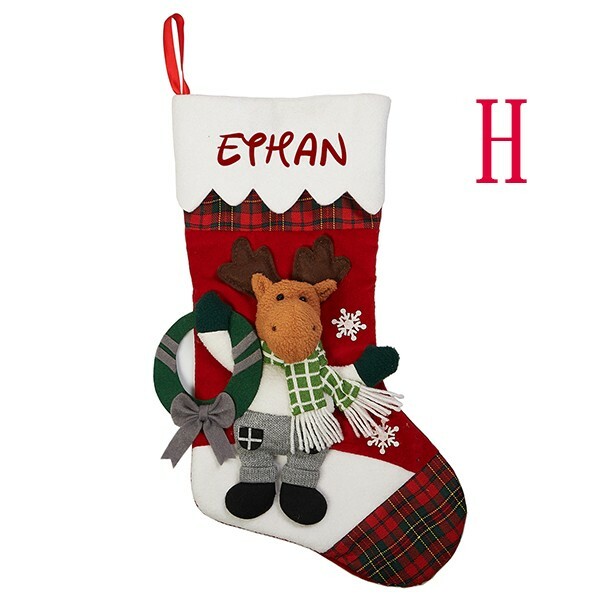 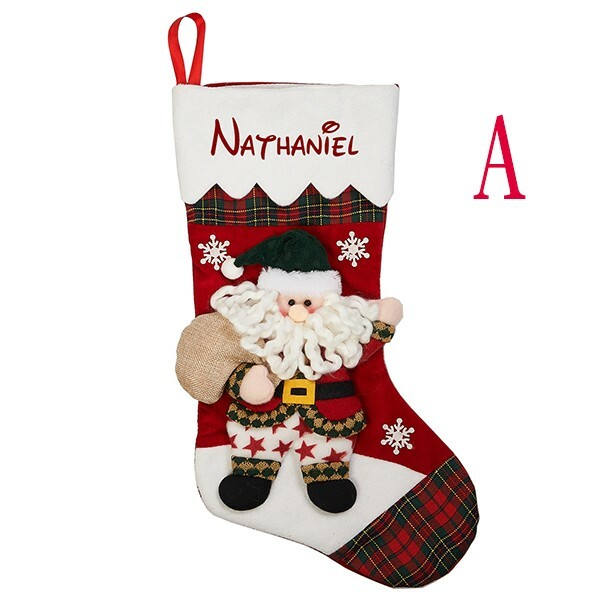 Personalized Dog Bone Christmas Stocking. 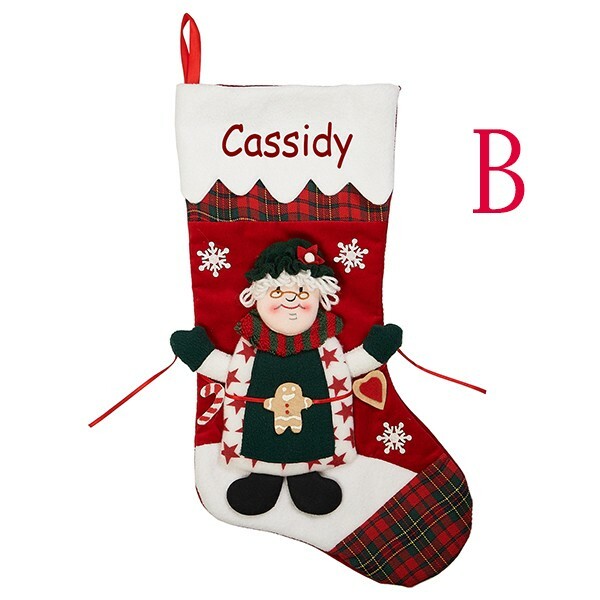 Question about Family Christmas Stocking is Successfully Submitted.